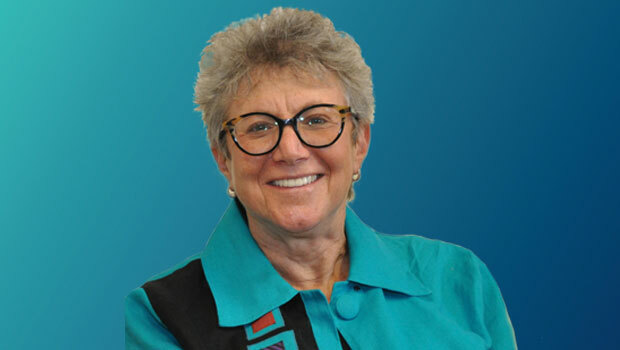 Ellen Yaroshefsky, the Howard Lichtenstein Distinguished Professor of Legal Ethics and executive director of the Monroe H. Freedman Institute for the Study of Legal Ethics, has been named the 2018 recipient of the Center for Constitutional Rights (CCR) Founders Award. A relentless defender of human rights, Ellen Yaroshefsky is a longtime friend, donor, partner and leader of the Center for Constitutional Rights. Ellen served on our board and was a CCR attorney for many years, initiating groundbreaking litigation and helping to create the fierce social justice institution that CCR is now. Her leadership, bravery and creativity embody CCR’s history and mission, and exemplify how we must continue to build for the future. Professor Yaroshefsky will be presented with the award on May 9 at a special thank you reception for supporters of CCR at Midtown Loft & Terrace in Manhattan.